Statistics show that there are more than 400 million active users on Instagram and 3.5 billion photos are liked everyday throughout the world on the Instagram platform. It boasts 15 times more engagement than Facebook, Twitter and Google+. What was once a simple photo sharing app is now a key sales channel. If you’re a creator of anything beautiful (food, apparel, art), you would be pleased to know that this simple app can send you customers for free. 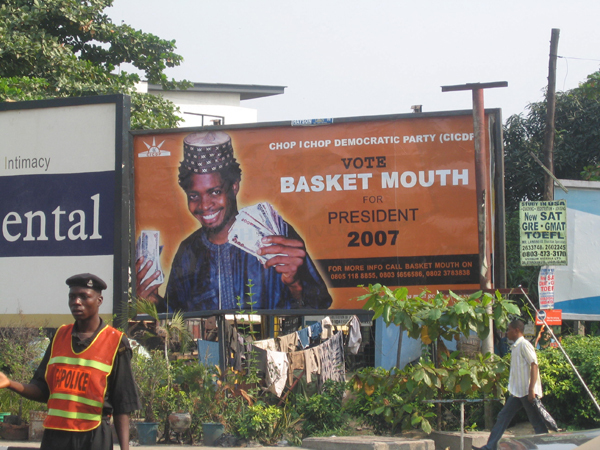 Most “old school” Nigerian businesses are often bereft of marketing techniques and ideas for their products. They rely on draping every surface with billboards, ignoring the high level of internet penetration among those with disposable income, which ultimately translates to a feasible marketing channel. 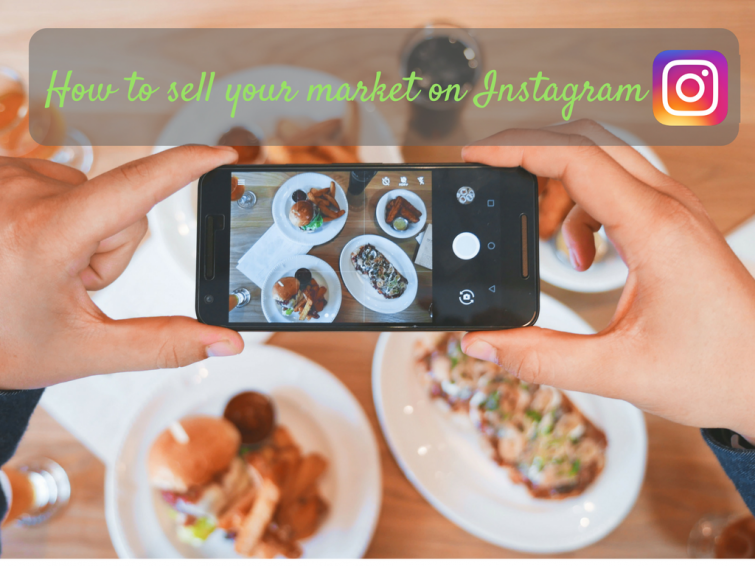 Instagram is not the only one – there are lots of social media platforms where products can be advertised and marketed such as Facebook, Twitter, Whatsapp etc. But for this post, let us concentrate on Instagram. Instagram is a fast growing platform on which businesses are eager to establish a presence and encourage engagement on the network. You might not feel like you’re making that much impact when you start posting your product photos on the platform, but consistency and uniqueness will surely get you noticed. Lots of business savvy Nigerians are making a living on Instagram, using ordinary free accounts with no brand affiliations, no ads and no membership subscriptions. Use high-quality photos to make your Instagram page more appealing – it is all about the visual appeal on this platform. The best way to save time and compose better optimised photos for Instagram is to shoot square photos. Many digital cameras and smart phones have these in their settings so its really easy to do. This lets you save time on cropping and ensures that the essential elements in the photo won’t be cropped out later. This is very important for marketers because it helps them to know how well their Instagram accounts are driving traffic and leads back to their website. Instagram is fun and spontaneous for personal use, but in this case since you are using it as a marketing tool , you have to be a little more calculated at it and plan your posts well in advance. Users can now use Instagram’s explore feature to find posts related to trending hash tags such as #love wins, #sallah and #fullmoon. If these trending tags are relevant to your brand, create relevant posts to match the hashtags and ride the wave. On the topic of search, Instagram also introduced the ability to search by emoji. If emojis make sense for your brand’s strategy, be sure you’re thinking about how they can be great channel-appropriate way to convey what copy can’t, but also how they can aid in discovery. 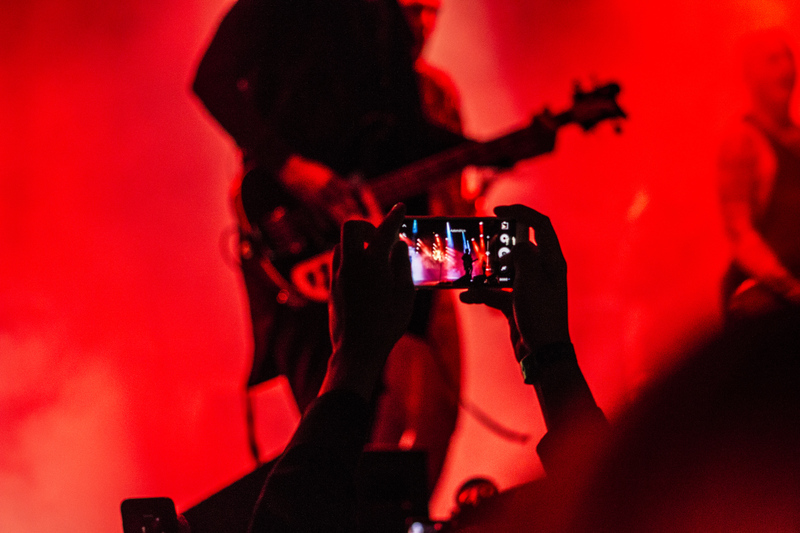 For most brands, getting a follow on Instagram is important. To move your users, you should consider identifying ways to capture your followers’ email. One of the best ways to capture your followers’ e-mail is to ask for it. Share an image with a call to action in both the caption and visual telling users to click the link in your bio to download an ebook or sign up for a newsletter. Once the user takes this action, you will have the ability to engage with him or her on a one-to-one basis and take your connection to the next level. Advertising your products through videos makes your followers have the urge to watch out for your latest product. Share followers’ photos on your social sites. Show your customers you appreciate them by acknowledging their cool photos, and share them with your Facebook fan or twitter followers. However, be sure to ask permissions to use their photos first! Anyone following your competitors’ Instagram account is someone you want to talk to. You want to tell them about your (better) site, product or service, right? Those users have already shown an interest in your product simply by following your competitor’s account. Finding and interacting with them increases both your number of followers and qualified leads. Working with big-time Instagrammers gives your account a boost. Showing pictures of your employees at work not only gives your followers a behind-the-scene view of your company, it is also a way to celebrate staff and show them how much they are valued. There is no better way to step up on your business than to be active on Instagram, as this will help you to monitor your business properly and make you know the heart desires of your customers. Thank you a lot for providing individuals with an extremely terrific opportunity to check tips from this site. It’s always very fantastic plus packed with fun for me and my office co-workers to search your website more than thrice in one week to see the newest stuff you have. Not to mention, I am also certainly satisfied for the striking hints served by you. Selected 4 tips in this article are definitely the most efficient I’ve had. I want to show my affection for your kind-heartedness giving support to persons that really want guidance on this study. Your special dedication to getting the message all through came to be exceptionally advantageous and has surely made some individuals just like me to realize their desired goals. Your own useful guideline entails a lot to me and a whole lot more to my office colleagues. Many thanks; from all of us.